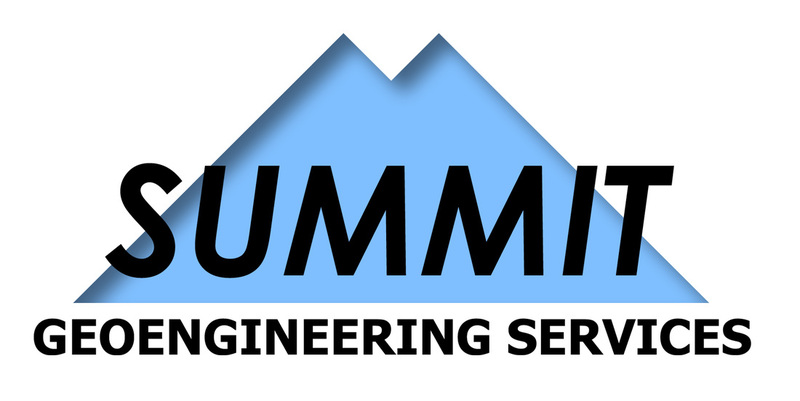 Summit Geoengineering Services (SGS) performed geotechnical engineering services for the Cross Insurance Center arena complex in Bangor, Maine. 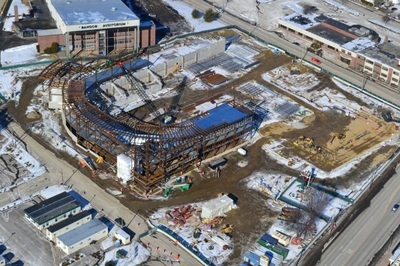 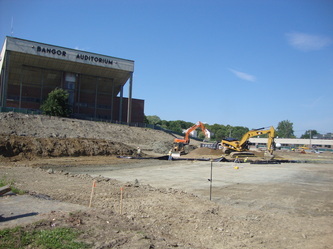 The project consisted of constructing the Cross Insurance Center arena complex adjacent to the former Auditorium and Civic Center in Bangor, Maine. 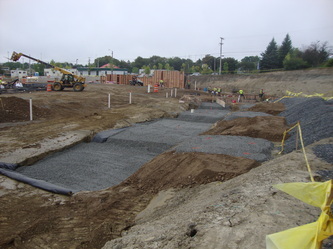 The project included multiple building structures, new pavement areas, utilities, retaining walls, and sky bridges. 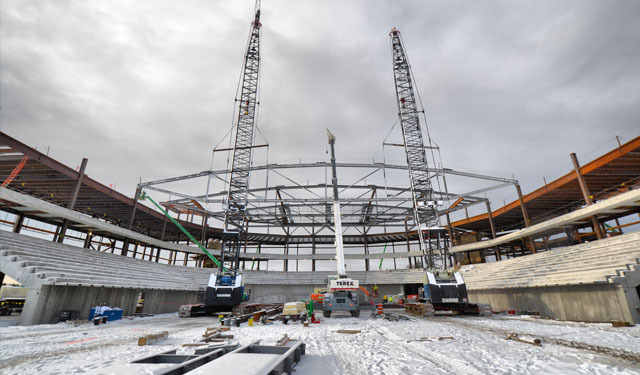 The new arena is described as a 3-story structure approximately 160,000 square feet in footprint constructed out of steel and concrete with a seating capacity of approximately 8,000. Column loads for the arena complex range from 100 to 700 kips. 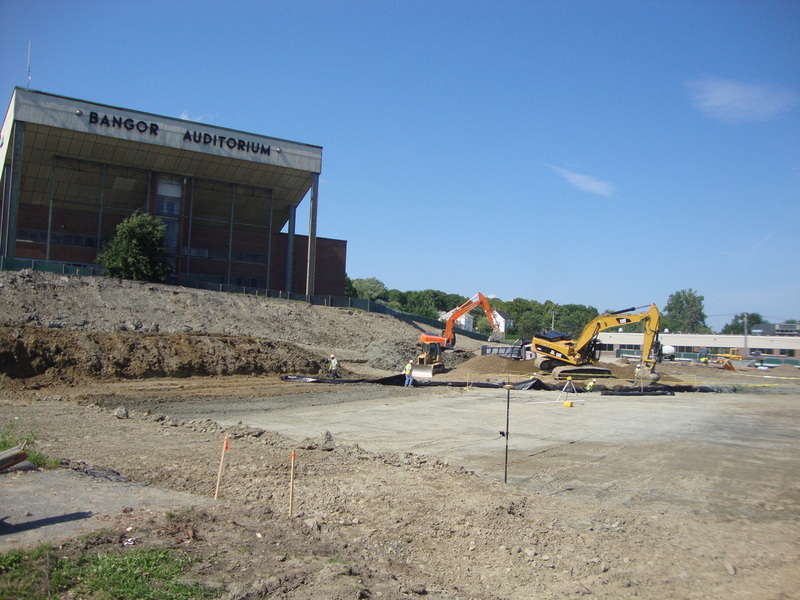 Summit performed a geotechnical investigation for the design of the new foundations for this multi-million dollar arena that now hosts a variety of events in the Bangor area. 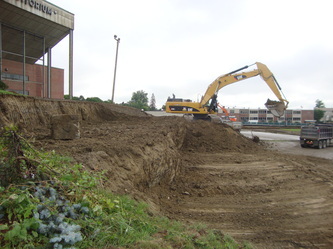 Additional geotechnical design work included a significant 30-foot cut within an existing embankment adjacent to the former auditorium and its global slope stability during construction. 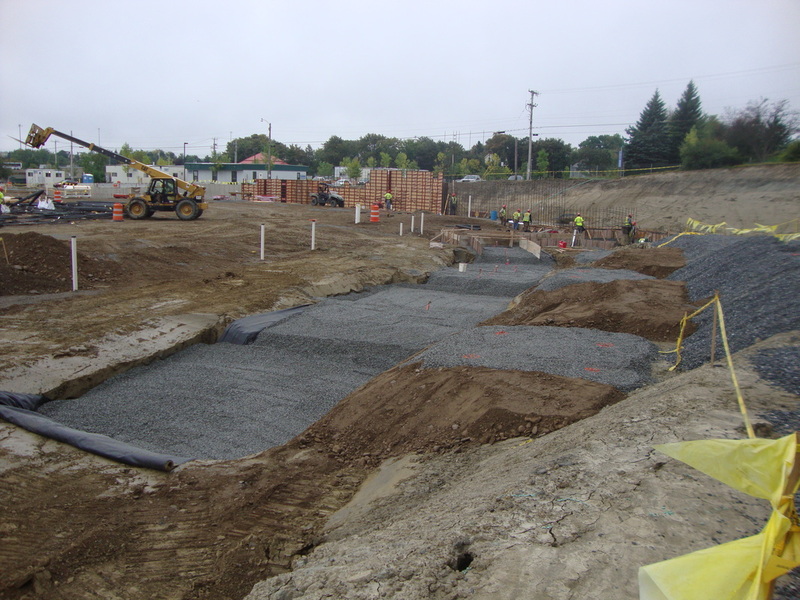 The Cross Insurance Center in Bangor demonstrates the ability of Summit Geoengineering Services to perform work for large scale projects with multiple design team members and challenging geotechnical conditions. 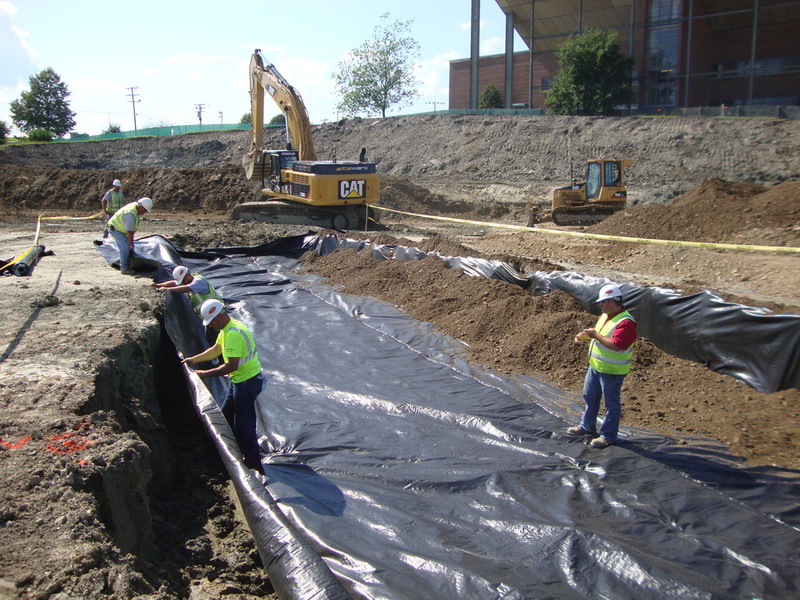 Geotechnical challenges included varying subgrade soils from shallow bedrock to deep soft marine deposits, slope stability evaluations, groundwater dewatering, and foundation design improvements to minimize post construction settlements.